LAND, which debuted at the 2008 Liverpool Biennial (UK), continues the German artist's exploration into sensory immersive environments, at the core of his recent artistic research into the nature of digital illusion. 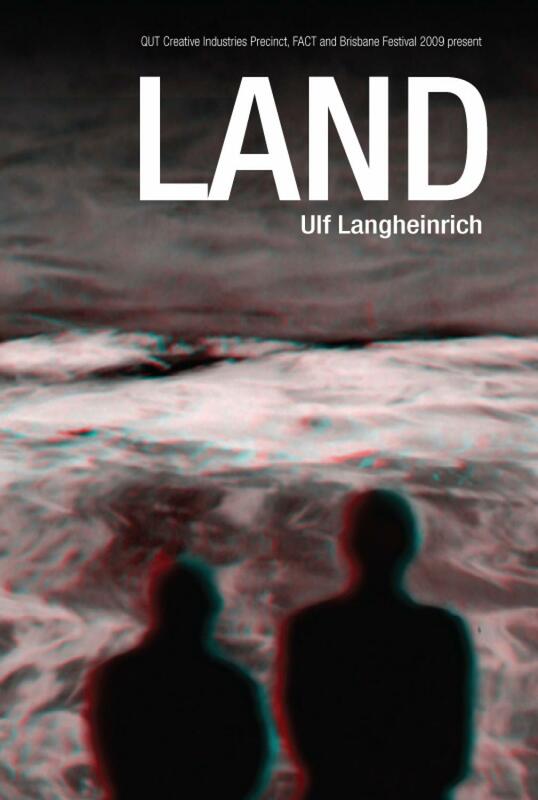 LAND is a digital landscape rendered solely out of two algorithms that create pure noise. Through its sheer immensity and use of pulsing repetition LAND induces a changed state of consciousness "an altered state of reality". LAND was commissioned for the Liverpool Biennial by FACT, the UK's leading organisation for commissioning, exhibiting, promoting and supporting artists' work and innovation in the fields of film, video, and new media.